Surridge black Curve fleece embroidered with the Selling Cavaliers CC club badge. Limited Stock. 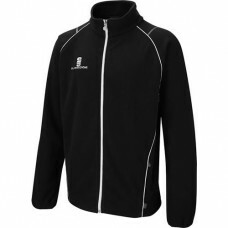 Surridge Relaxed Sizes (Chest) --- Please Select --- Small Mens 37" Medium Mens 41" Large Mens 44" XL 48" XXL 52"